From the shadows comes a strained whisper… Don’t Move. 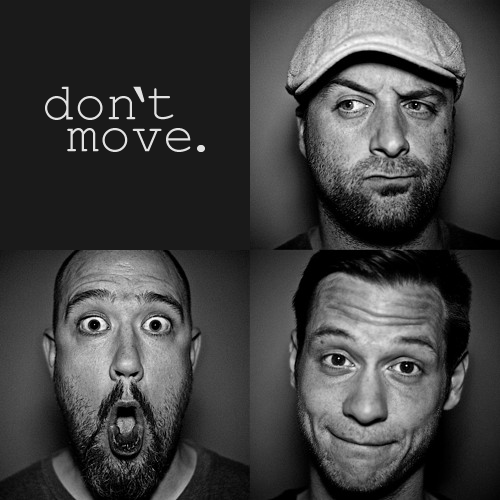 Hailing from Seattle, Don’t Move is a piano trio specializing in doing their own thing. Strictly instrumental, their music is improvised, deliberate, and exploratory. They push it every night. A typical set delivers a clever combination of original compositions and very non-standard standards. While their sound debates the merits of reckless behavior against a boundless and compassionate curiosity, the end result is a perfect meal of angst, wonder, and golden creatures past.